Product: Marine Fishing International provides only the finest seafood products for our consumers. We catch all of our wild seafood in the Barents Sea, Sea of Okhotsk, and Sea of Japan, where it is then cooked and blast frozen to maximize product freshness and overall taste. Our company has a variety of products that are sure to satisfy the taste buds and add some spark to your dining experience. 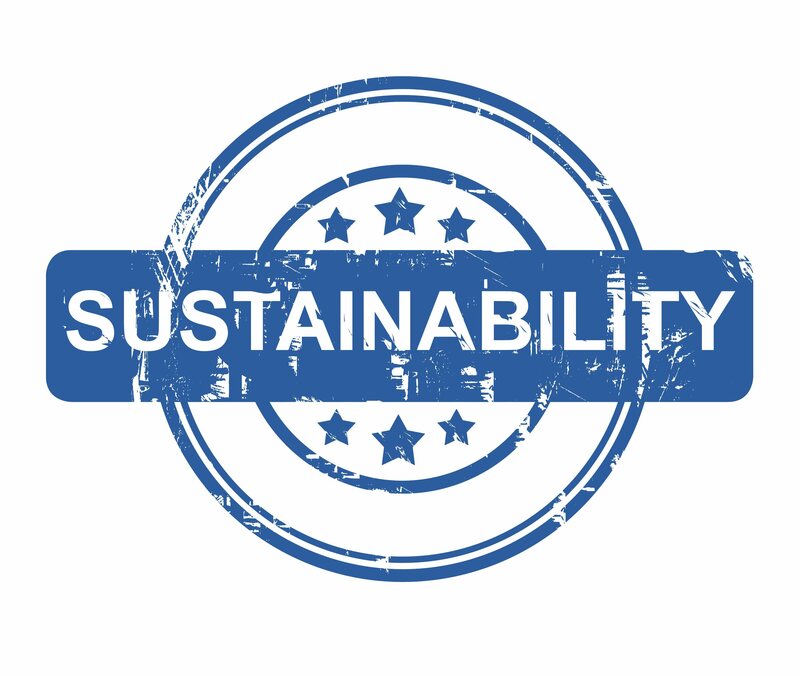 Sustainability: Our company greatly values the environment from which our seafood comes. We make sure to not disrupt the gentle structure of our ocean in order to keep a healthy stock of product for many generations to come. We do our best to respect the environment and keep the species that we provide to the public healthy and thriving. 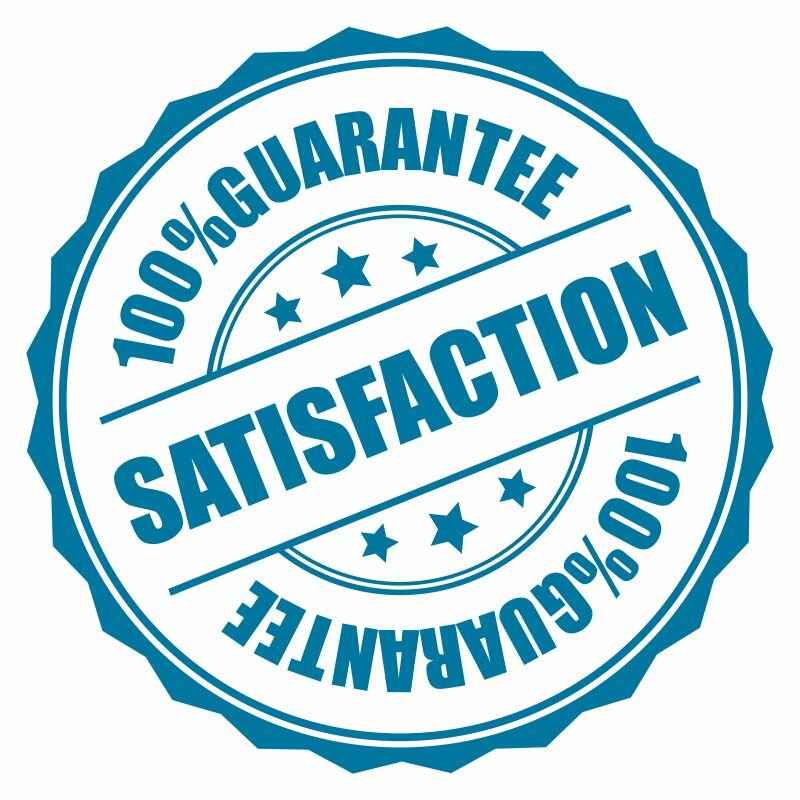 Satisfied Customers: From our ships to your dinner table, Marine Fishing International guarantees the freshness of our products and their taste. We take good care with our seafood from the initial steps of processing and packaging. All steps of the process are performed in a well-managed, and controlled work enviroment in accordance with FDA requirements and HACCP compliances.